Product Details Model : Blackberry 9500 Part : Complete Housing Panel Module Color : Black Q.. 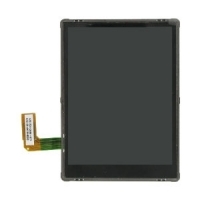 Product Details Model : Blackberry 9500 Part : LCD Screen With Digitizer Module Color : Black.. Product Details Model : Blackberry 8900 9500 Storm Part : Charging Port Connector Quality : O..